Cawdor Rubbish Removal & Disposal, Junk & Waste - Best Prices! Paul’s Rubbish Removal is one of the most trusted and most affordable rubbish removalists in Cawdor. If your Cawdor home is suffering from an abundance of junk or excessive rubbish, Paul’s Rubbish Removal are the team to call. We’re available 24 hours a day, 7 days a week ready to help with all your rubbish removal needs. We are flexible to work around your busy day and can get the job done with minimal hassle. Our trusted team will be able to work on the removal task while you are absent. We’re that good! Rubbish and junk removals often take time as they are quite lengthy processes. To cater for all our customers, our team of professional rubbish removalists in Cawdor will discuss how we can best serve you by arriving and completing the job in the most convenient time. We’re serious about cleaning your site and will always ensure we leave it completely spotless – almost brand new! We provide quality rubbish removal services to Cawdor and all its surrounding suburbs. We offer cheap and affordable rubbish removal services, ranging from residential rubbish removals, office rubbish removals and construction site rubbish removals. At Paul’s Rubbish Removal, we pride ourselves on our commitment to our rubbish removal service and follow all OH&S regulations. We follow a strong set of work ethics and will always ensure our rubbish removal jobs in Cawdor are completed hassle-free and more importantly, done with a smile. 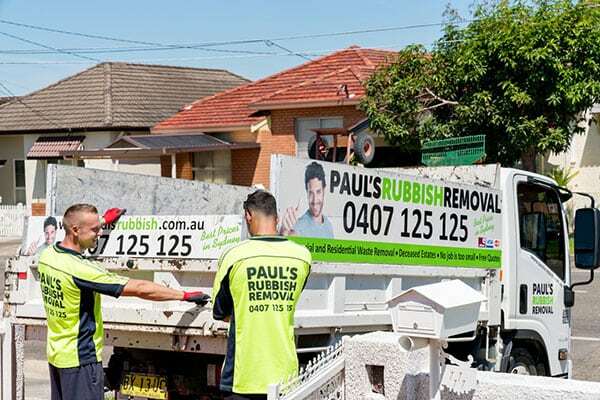 If you’re based in Cawdor or any of its surrounding suburbs, Paul’s Rubbish is the team to call!  We offer the best rubbish removal prices in Cawdor and are backed with 10+ years of industry experience. Call us on 0407 125 125 for a free quote today!